Despite being born on the farm next to Coventry Stadium, Nigel only found the stock car racing bug after watching Gears and Tears on TV. At that stage he did not even know tarmac racing existed and made initial investigations via the internet before debuting at the 2010 Gala Night at Birmingham. 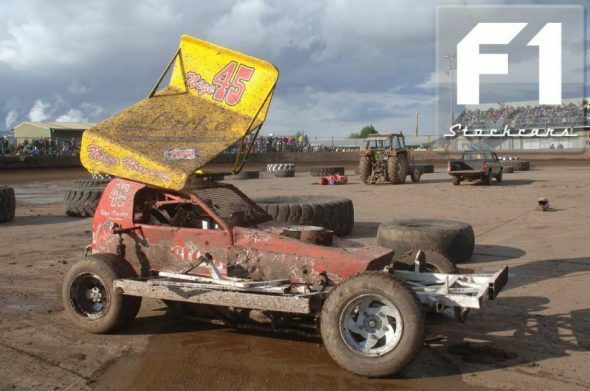 Right from that first meeting Nigel has kept the stock car racing public informed and amused via his Stoxnet blog, giving detailed accounts of his races and the almost inevitable repairs required week in, week out. 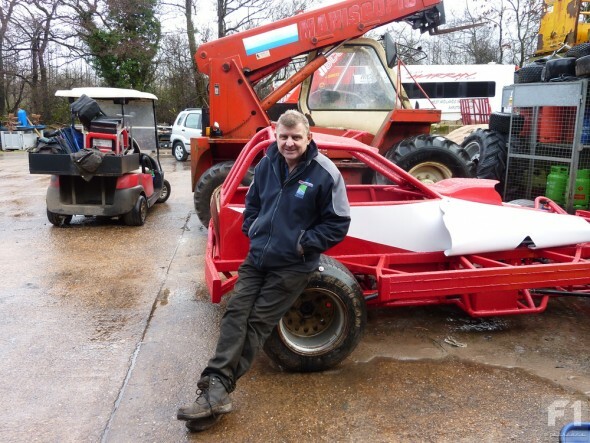 A true fan favourite, Nigel was nominated for F1Stockcars.com’s Personality of the Year competition.